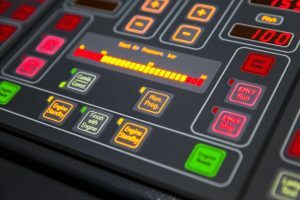 ECOPRODIGI project kick-starts a unique collaboration between research organizations and the industry end-users to create and pilot digital solutions increasing eco-efficiency throughout the vessel lifecycle. There is much talk about digitalization in maritime industry, but the practical and concrete usage of big data, 3D scanning and IoT is just in the beginning of successful exploitation. ECOPRODIGI project is developing and piloting new digital solutions for enhancing ship performance, loading and shipyard processes. In shipyard environments, for example, technology for process control optimization is being developed. The shipping companies will test, among other things, how 3D scanning can be used to optimize ship loading. – ECOPRODIGI is a unique project, as it involves number of major players from eight different countries, such as the academic institutions, ship yards and end-users. There are also small and medium-sized enterprises that are rarely seen in similar EU projects, said Eini Haaja, project manager from the Pan-European Institute of the University of Turku. Project addresses both the environmental and economic challenges by increasing eco-efficiency at all stages of the vessel lifecycle from design and building to the use, maintenance, stowage as well as conversion processes. In practice, ECOPRODIGI not only provides highly needed information about the key eco-inefficiencies of the industry but also concretely develops and pilots digital solutions to better measure, visualise and optimise the industry processes. 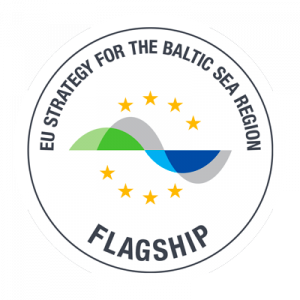 ECOPRODIGI project has received more than €3 million from the Interreg Baltic Sea Region Programme. With partners’ own contributions the overall budget of the project is €4.2 million. The project is led by the University of Turku, Finland. The project’s results, news and open events are communicated at www.ecoprodigi.eu and on Twitter (@ECOPRODIGI_BSR / #ECOPRODIGI).